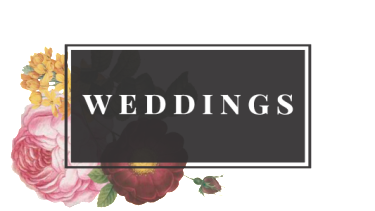 Bring your wedding day vision to life with timeless and enchanting floral design. Planning a party? We have your stunning floral style covered. Celebrate your corporate achievements with sophisticated floral design. 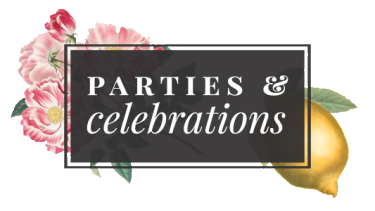 Design Philosophy | Whether your style is classic, rustic, glam, bold, or boho, Enchanted Florist will bring your floral vision to life so that your next event is original, timeless, and enchanting. About | With more than 20 years of experience, Enchanted Florist has served as Music City’s go-to florist for couples, celebrities and event professionals alike. 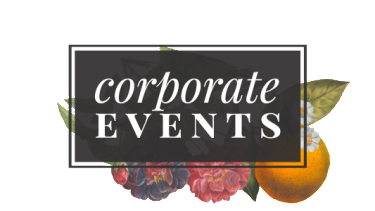 Caprice Palmer and her team thrive on client satisfaction, pushing the boundaries of floral design to create flawless, enchanting events.